The student employees at Oakland University’s student-run radio station, 88.3 FM WXOU, celebrated the station’s its 52nd annual Birthday Bash on April 4. The celebration included food, free t-shirts to the first 100 people, and live music performances from several different artists. 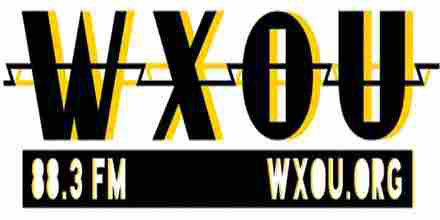 WXOU was awarded the College Radio Station of the Year award both in 2012 and in 2013 by the Michigan Association of Broadcasters, and has been broadcasting on campus since 1967.